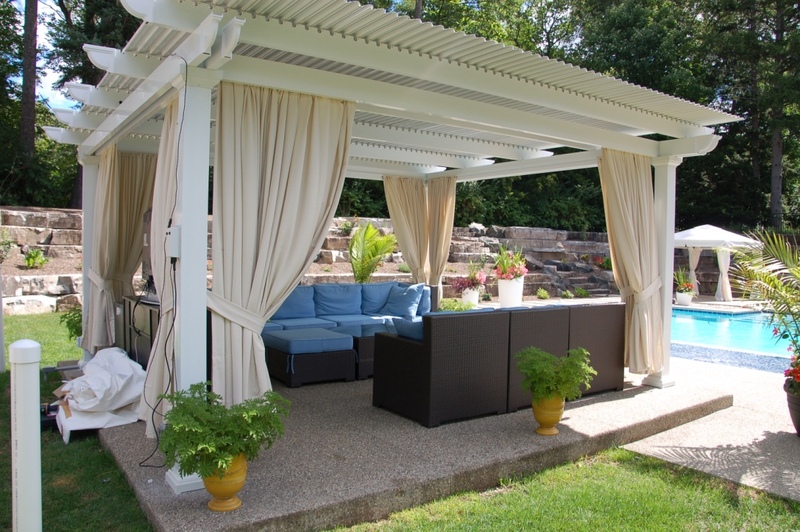 Adjustable patio covers are the perfect investment for homeowners in San Antonio, California, and the surrounding communities who are looking for an outside home addition that provides them with the flexibility to control how much sun or shade their outdoor living space receives. 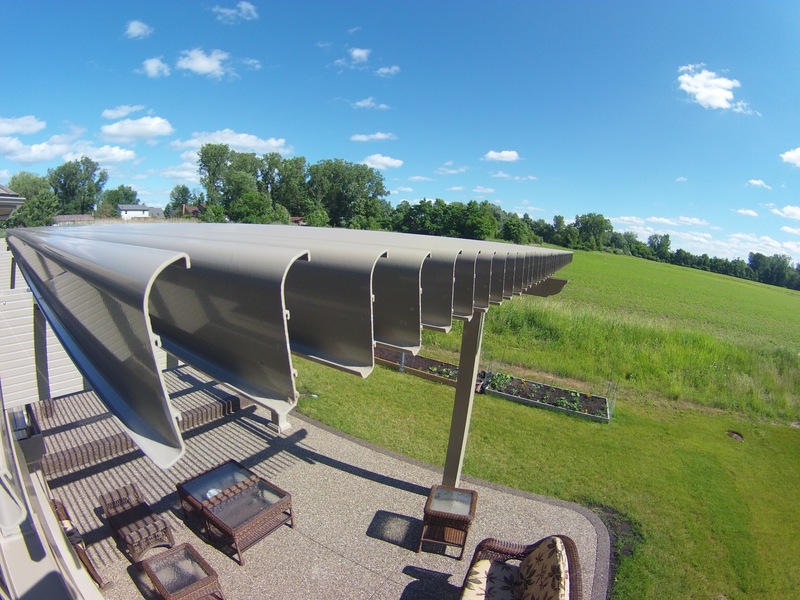 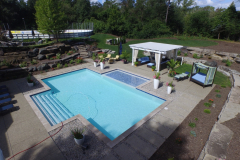 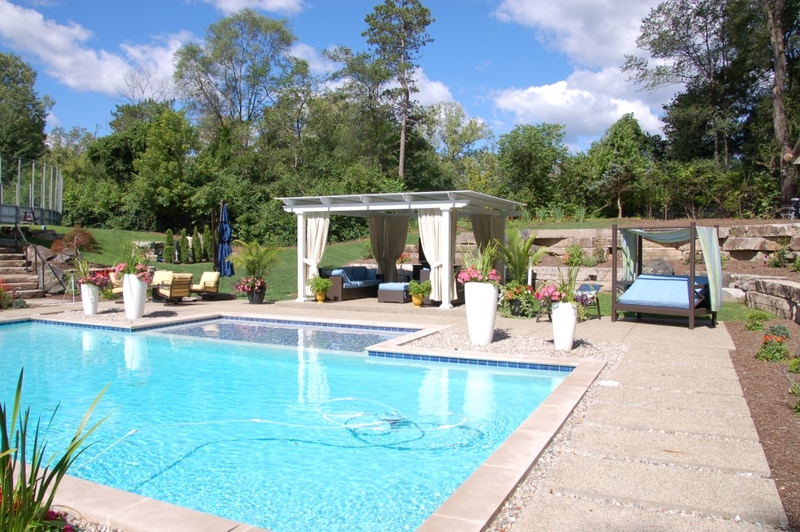 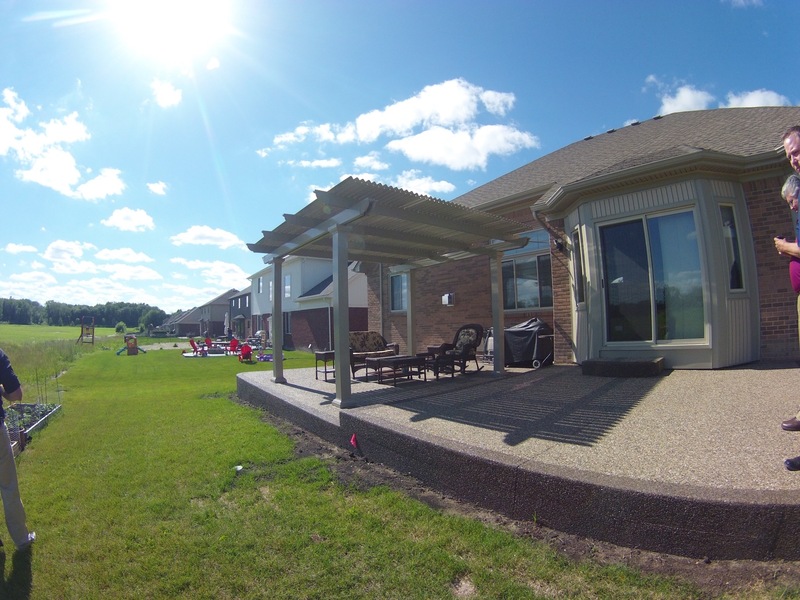 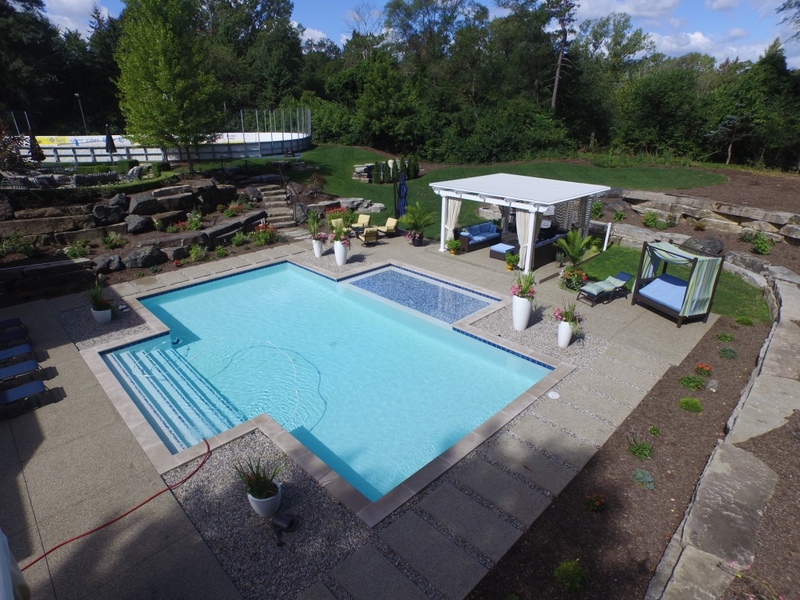 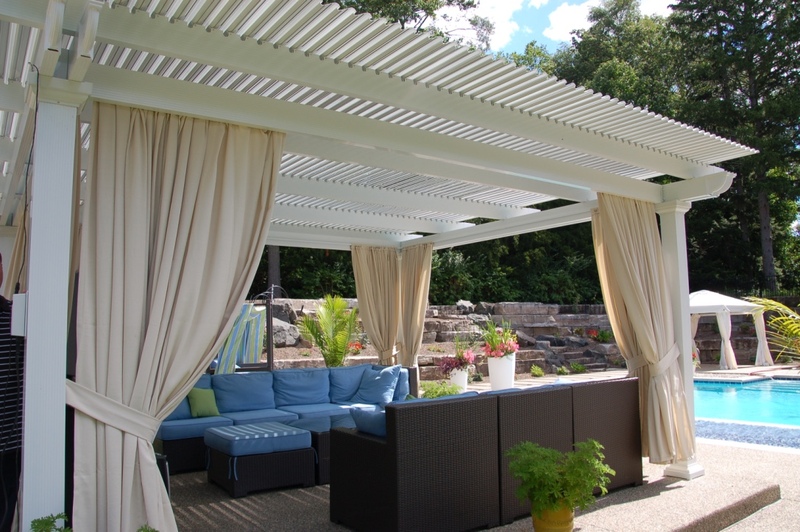 At TEMO, we proudly manufacture and supply this state-of-the-art patio system to homeowners throughout the nation. 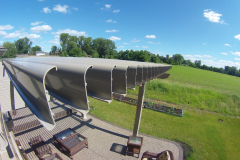 This structure is equipped with slow-motion actuators that effortlessly adjust the roofing panels using a 500-lb. 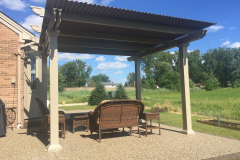 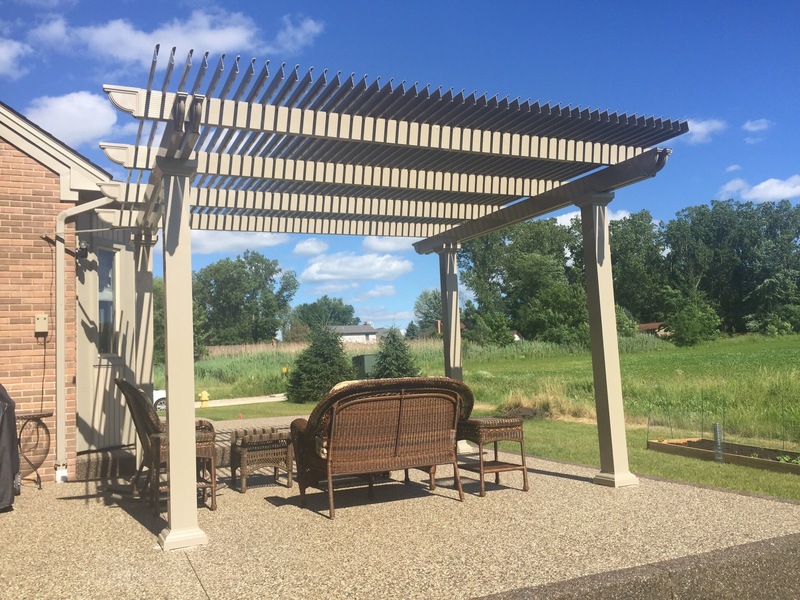 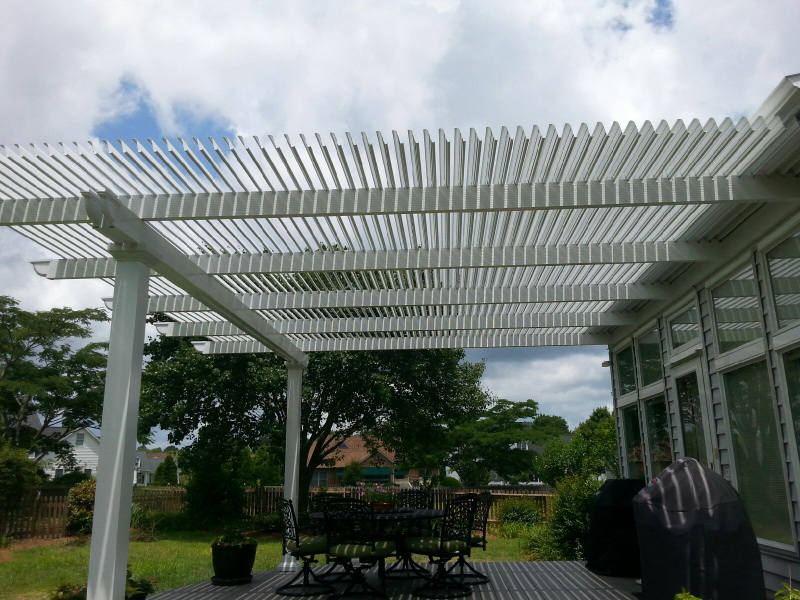 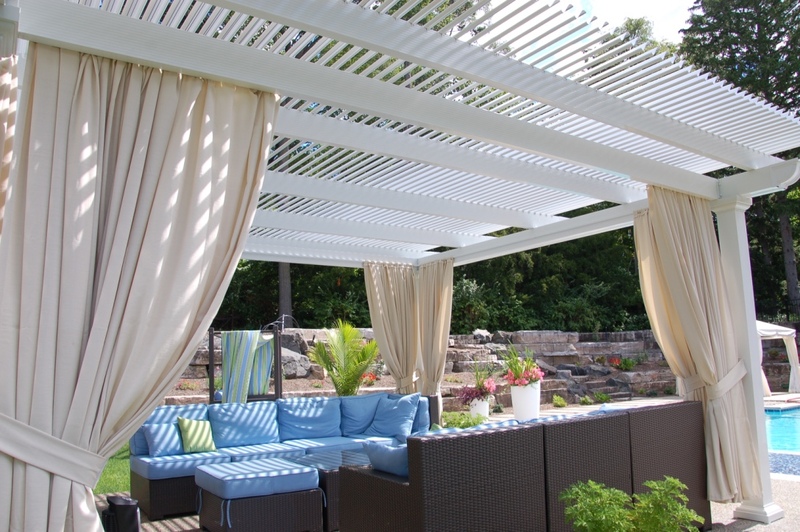 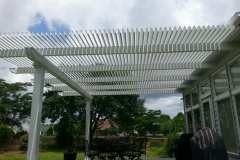 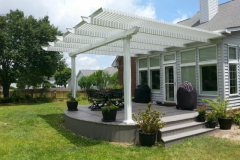 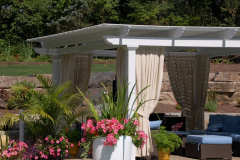 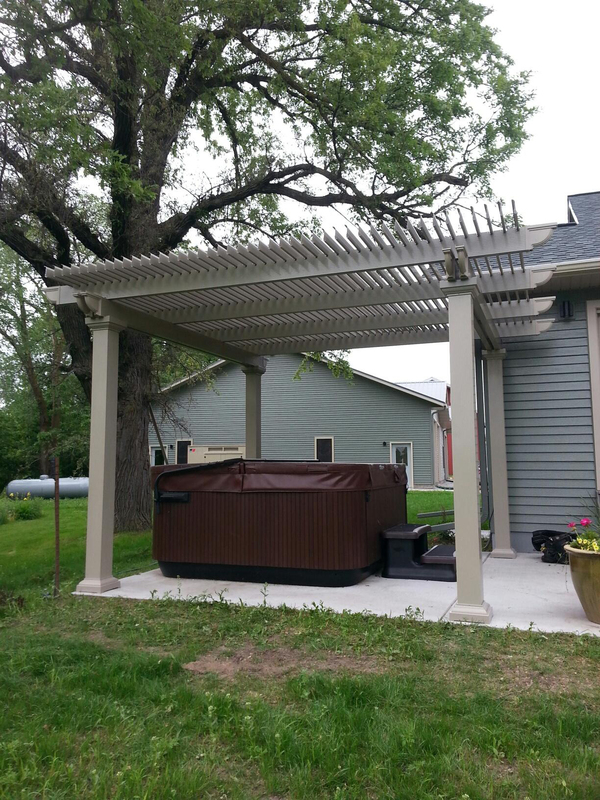 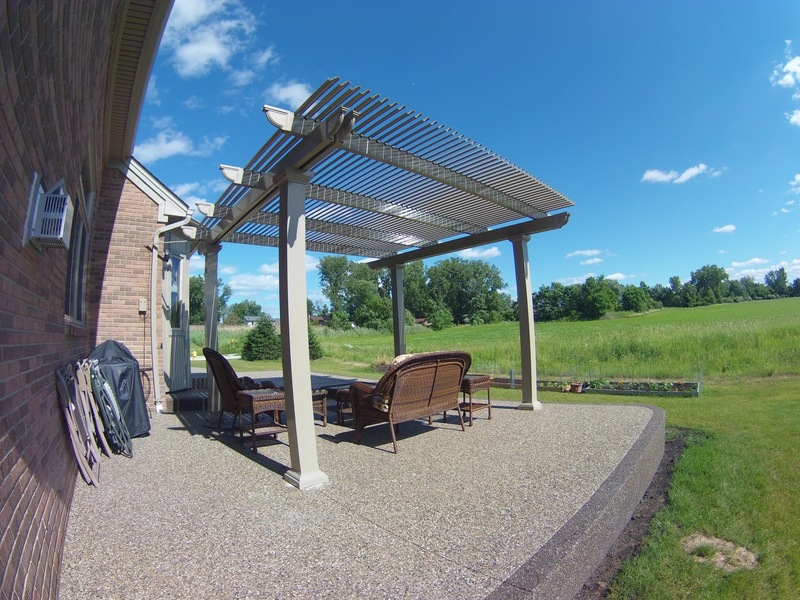 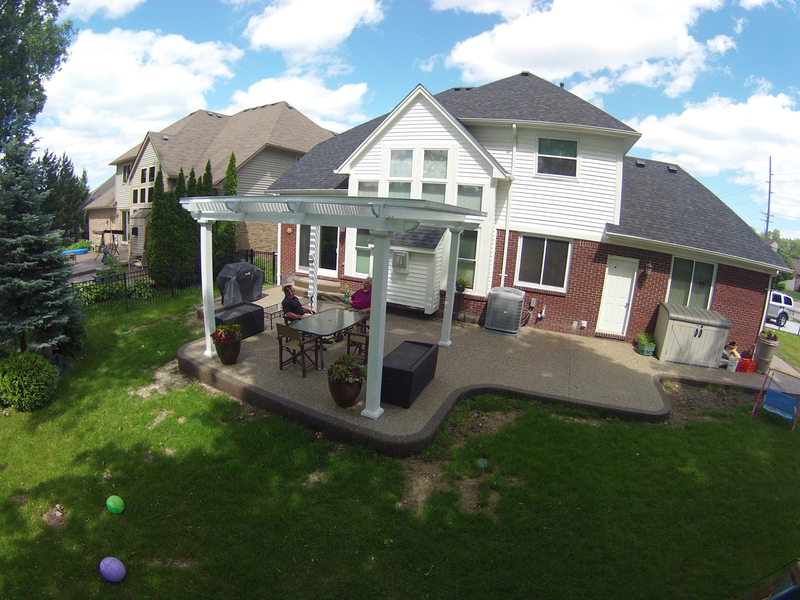 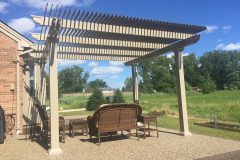 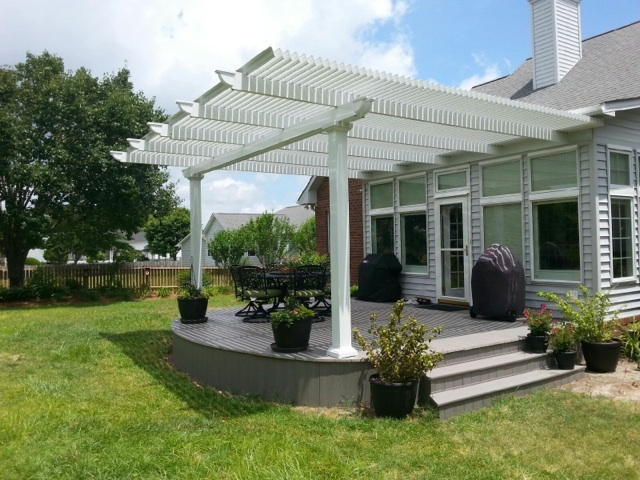 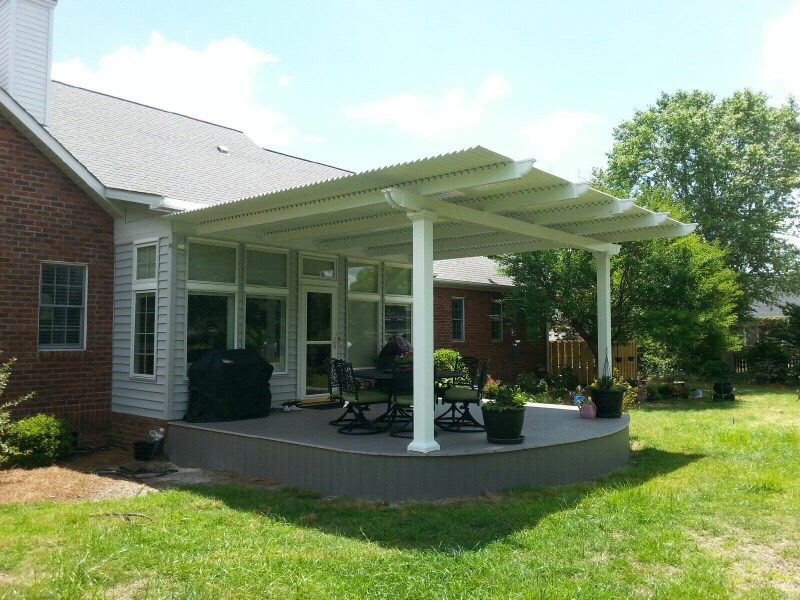 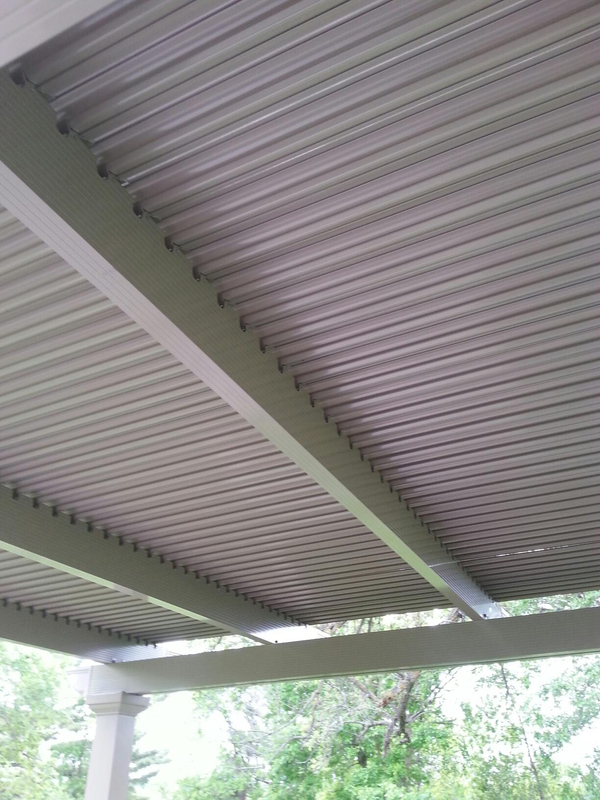 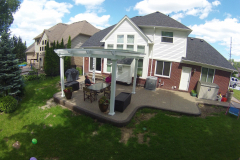 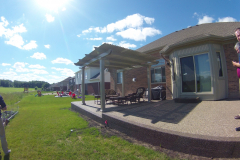 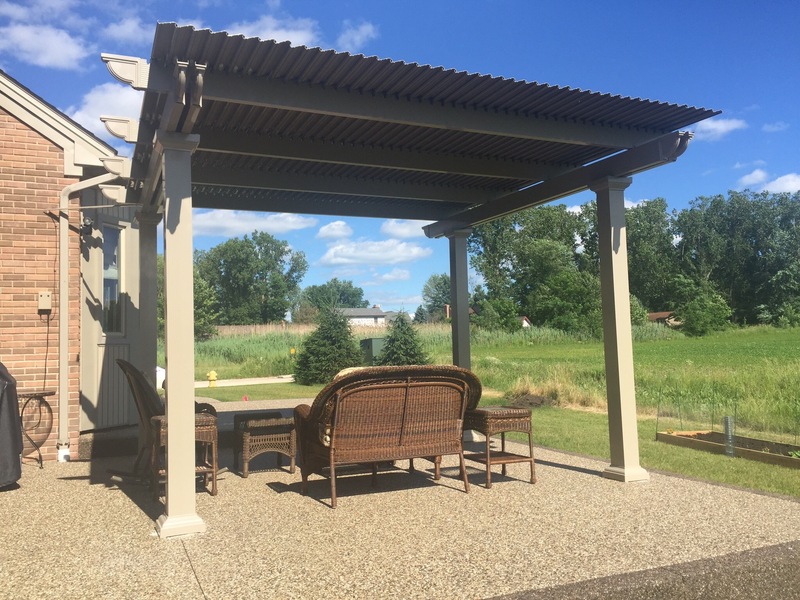 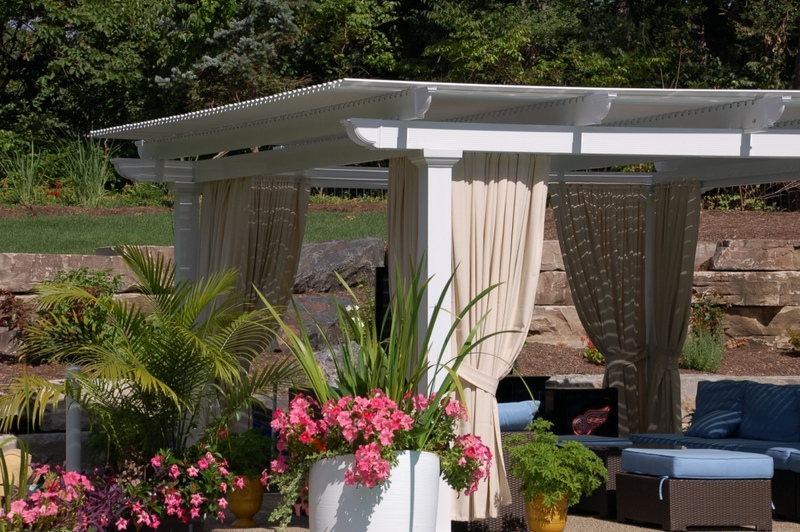 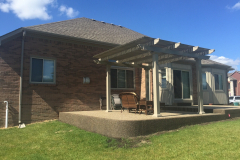 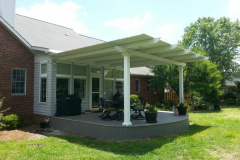 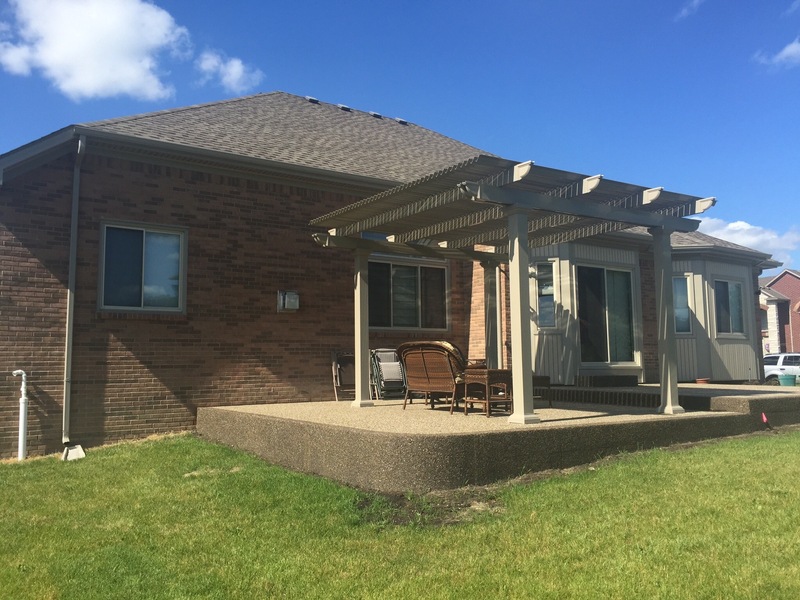 push/pull force, so that it functions as both a traditional pergola and a solid patio roof. 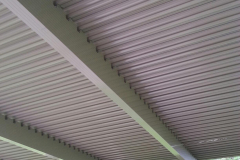 A simple press of a button allows you to open the panels when the weather is nice or close them for complete coverage when it starts to rain or the sun becomes too hot. Furthermore, all of our products are covered by a limited lifetime transferable warranty, so you can rest assured that your investment is protected. 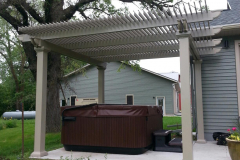 Contact TEMO today to learn more about our adjustable patio covers and other outdoor home additions we manufacture for homeowners in San Antonio, CA, and beyond.